Maricopa residents are remembering the life of a local icon who touched their lives with her memorable smile, selflessness and the city’s first newspaper. 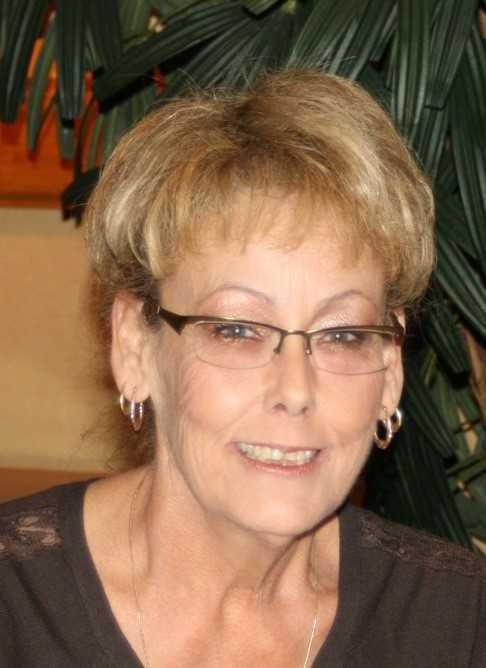 Vicki Pettes, the woman who pioneered journalism in Maricopa, died after complications from surgery Nov. 9 in Chandler. She was 66 years old. Her public memorial will take place Dec. 9 at 4 p.m. at the Mountain View Community Church, 50881 W. Papago Road in Thunderbird Farms. In 1996, Pettes and her friend Susan Groff published the first edition of The Communicator. For over a decade they covered the town’s events, profiled the area’s new businesses and eventually the population boom. 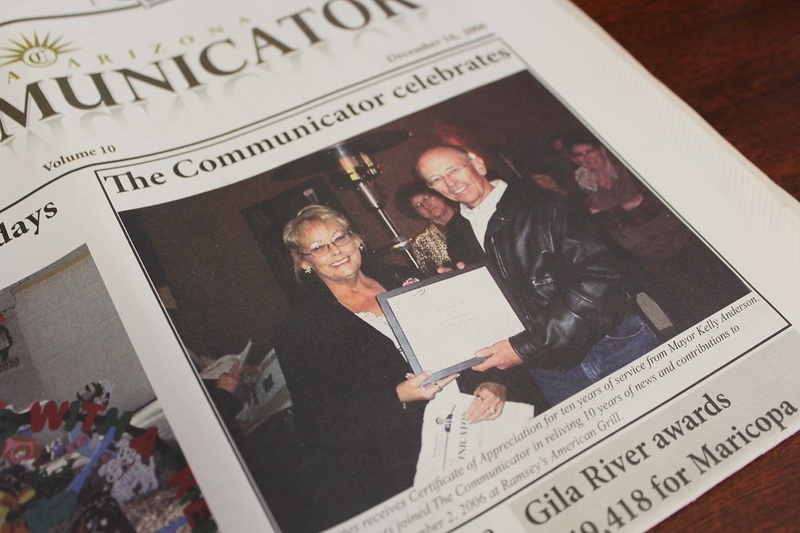 The Communicator celebrated its 10th anniversary in 2006 with a party that made its own front page. “She loved people. She loved the community. She loved that little paper,” Groff said. Friends and colleagues said she treated her business with the kind of love she showed to her family. Her unwavering dedication to her publication meant she, her husband Phillip, Groff and other newspaper employees stayed awake into the early morning hours producing it in time for deadline. As a relatively new asset to the community, the newspaper chronicled what is arguably one of Maricopa’s most important historical events: its evolution from town to incorporated city in the early 2000s. “We had never had anything like (The Communicator) in Maricopa,” said Edward Farrell, the city’s first mayor. Pettes was genuinely interested in the best interests of the community, and her congenial personality made conversations with her sources an ease, he said. Farrell’s working relationship with Pettes went beyond that of interviews for the paper. They also served together on the Incorporation Committee during the town’s effort to become a city. Although Pettes met most with a confident and friendly demeanor, those closest to her describe her as a deeply empathetic person. “I don’t think people knew how sensitive she was because outwardly she was so gregarious and outgoing,” Groff said. She was also entrepreneurial and extremely determined. As publisher, advertiser, editor, reporter, courier and photographer, Pettes dedicated her media work as a tribute to her love for the community where she worked and lived since 1983. Pettes was born to Ralph and Dorothy Whittaker in La Junta, Colorado, on July 5, 1951. She and her husband Phillip married in 1978 and would have celebrated four decades together next March. “The good lord gave me 40 years with that young lady. We had some glorious times together and some beautiful children,” Phillip Pettes said. 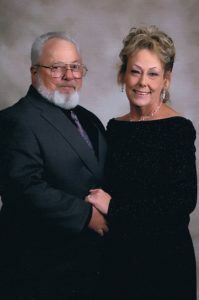 Together, they had four children: Tina, Shawna, Phillip “P.J.” Jr. and Tommy as well as seven grandchildren and five great-grandchildren. Her youngest son Tommy became editor in 2005. Pettes sold the paper in 2007. The newswoman always had a love for writing. Prior to The Communicator, Pettes groomed her desire to begin her own company through a friendship with a female publisher of a small paper in Thunderbird Farms. She was also editor of her high school newspaper in Colorado. 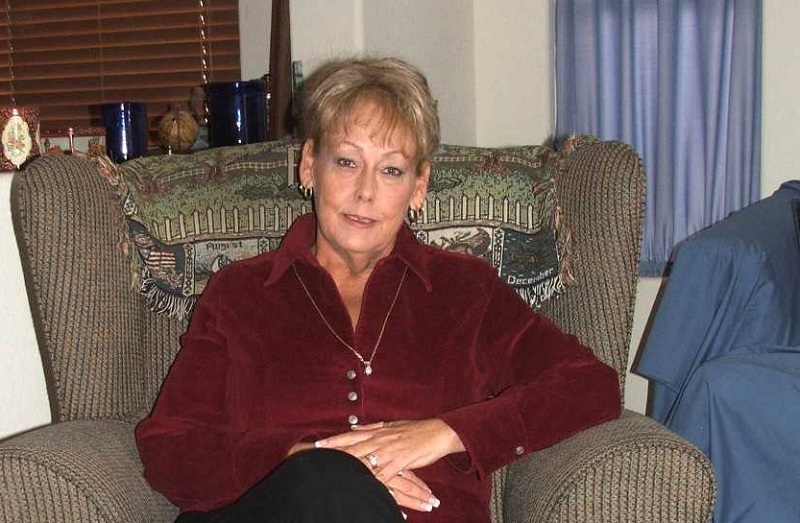 After the death of her friend, Tommy said his mother put pen to paper and established The Communicator with Groff, leaving behind them the first dedicated, written record of Maricopa’s current events by independent journalists. Both women’s love for their community drove them to serve the interests of its business people, providing advertising space for small-business owners, and informing longtime residents of inevitable growth. “That was one of the things we wanted to focus on was the people of this community because it was built on strong ethics and hard work of everybody that built this community – from the farmers on up to the incorporation and the people who spearheaded that,” Groff said. As the city grew, it also attracted competition in the news business. After The Communicator sold, the paper ended production in 2009. During retirement, Pettes grieved the loss of the paper, but filled her time with her family whom she loved with all her heart, Groff said. “I think if you were to ask her now, even though there were some negative things that happened, I still don’t think she would trade it. I think she would go through it all again. She loved it that much,” Groff said. Pettes’ untimely passing shocked those who knew her, but it is her faith in God that gives her friends and family some kind of peace. “The saving grace for both Phil and I was that she has great faith in the Lord, and Vicki told me, ‘If something happens, I’m all right. I know where I’m going,’” Groff said.